The Monolith Myth centered around dismantling the stereotype of the single black experience. This is done by showcasing individuality and diversity within the black community. 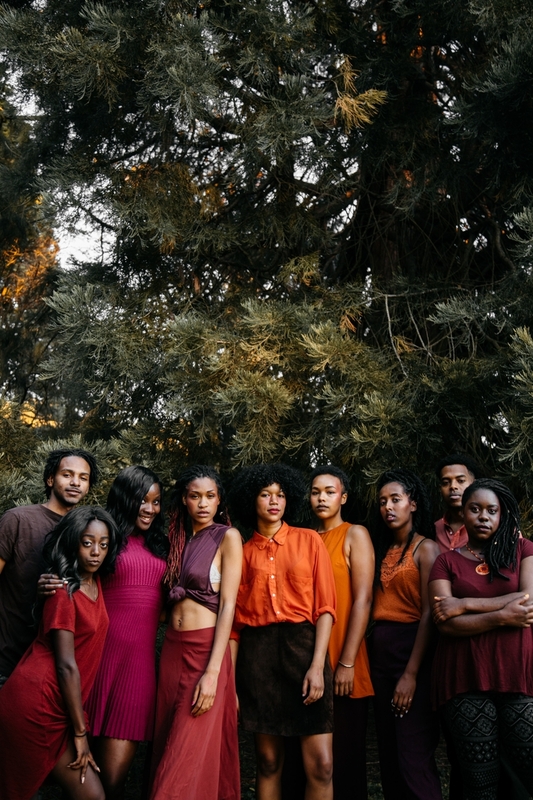 The Monolith Myth began with an open call on social media, bringing people from all backgrounds together to showcase the beauty of blackness. Over the course of a two day photoshoot, strangers became friends, and friends became family. The relationships created during the making of the The Monolith Myth became a hidden storyline within the work.